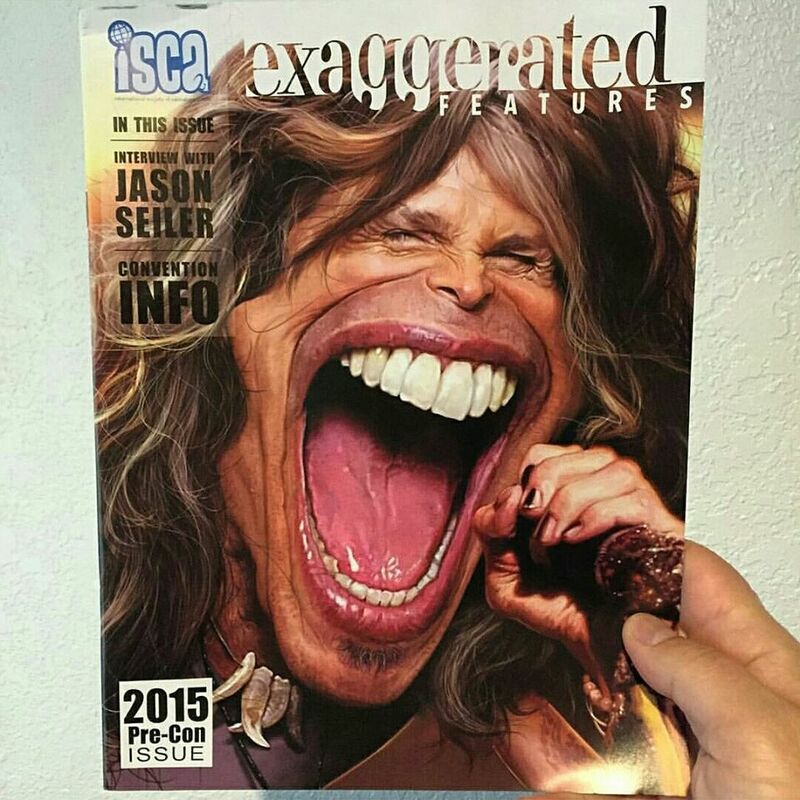 Jason Seiler’s crazy portrait of Steven Tyler is on the cover of Exaggerated Features magazine this month. If not Jason, who? If not now, when? 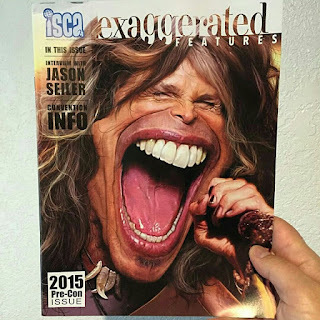 If not exaggerated, whaaaaat?